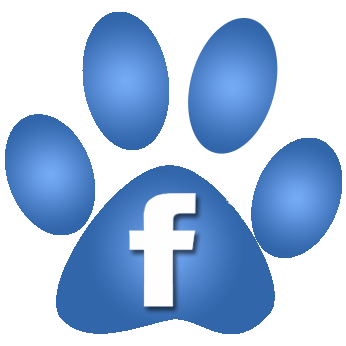 Petly is your own personalized pet health page. 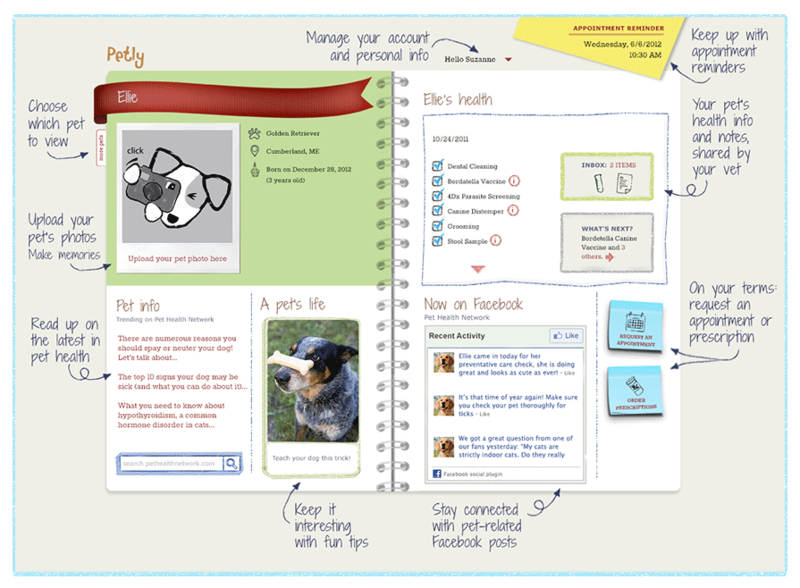 Your Petly page makes it easy to view your pet's medical history and appointment details all in one secure place. And you can check your page for health related news and educational articles. 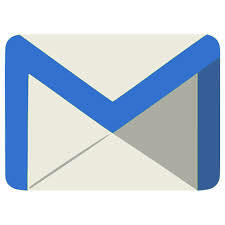 Please email us at boradorah@gmail.com with Petly Invitation Request in the subject line. We'll send you an email inviting you to join Petly and you'll be on your way.